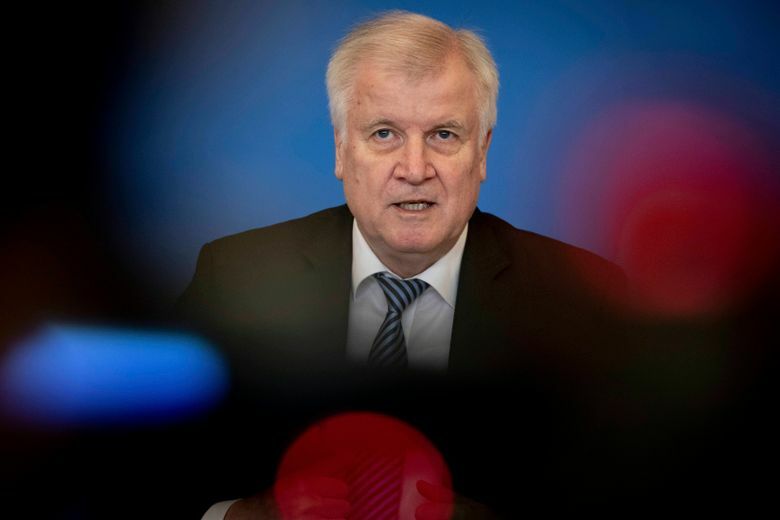 BERLIN (AP) — Germany’s top security official on Tuesday unveiled his new plan on controlling and limiting migration, which he called a “turning point” in the country’s asylum policy. 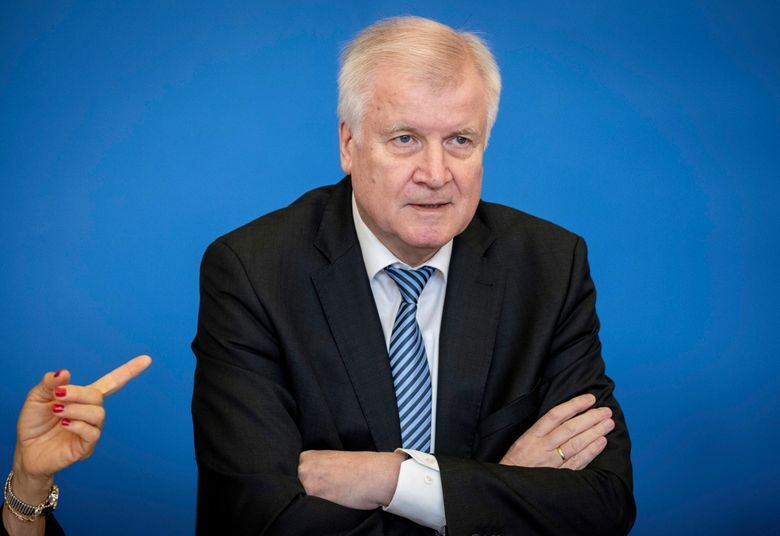 That issue had led to a clash between Seehofer and Merkel, who repeatedly insisted that Germany shouldn’t act unilaterally by sending back asylum seekers to other European countries that would then have to bear the biggest burden of the influx. The controversy ended last week with a compromise in which Germany will have to make agreements with affected countries before sending back asylum seekers there.